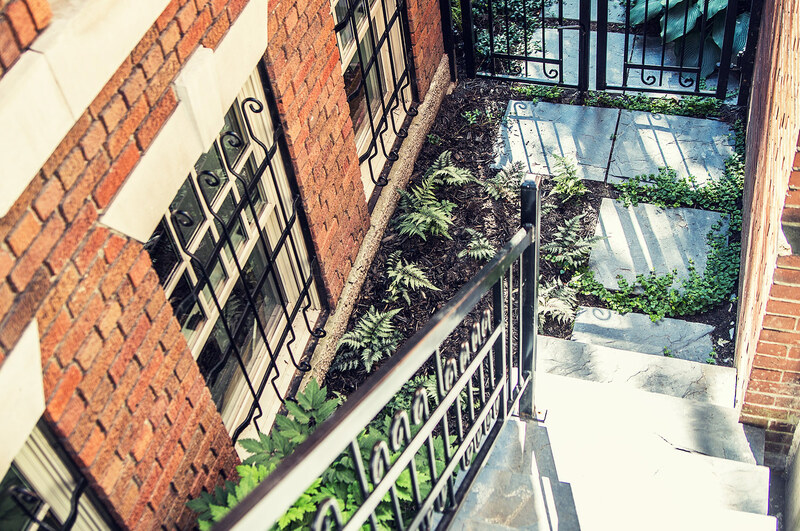 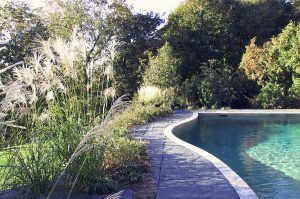 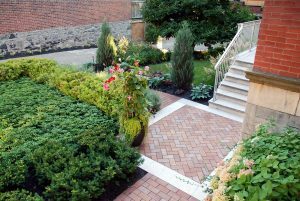 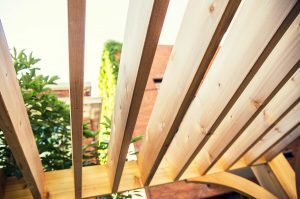 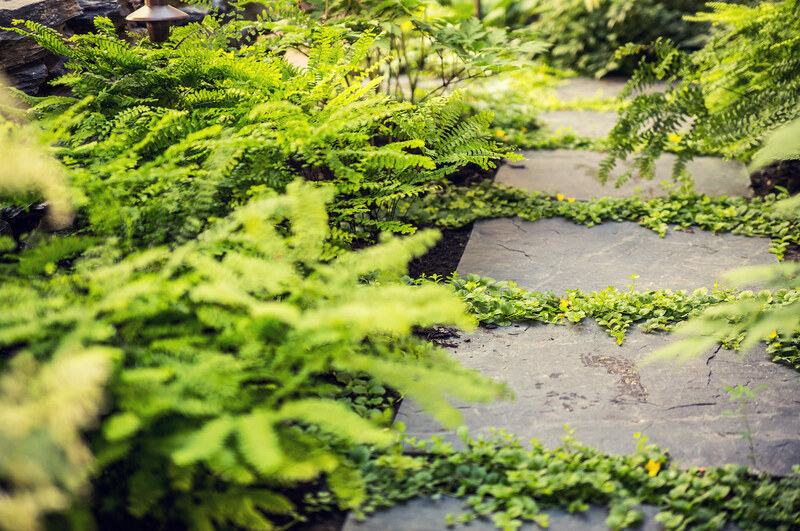 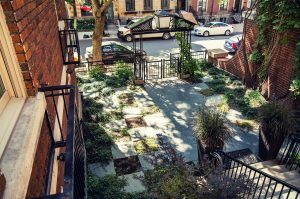 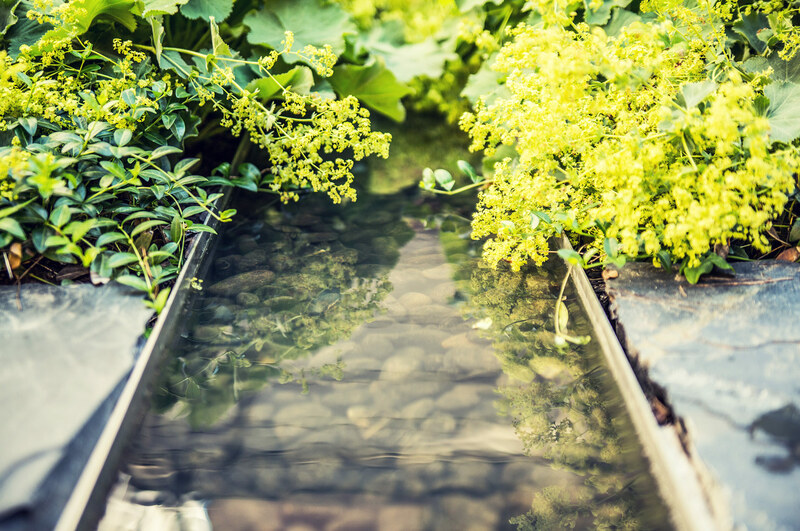 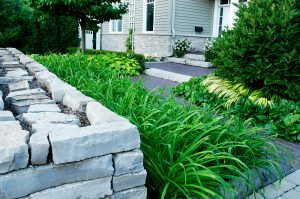 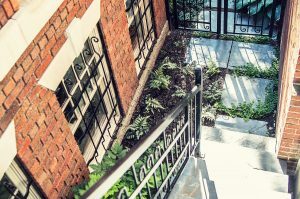 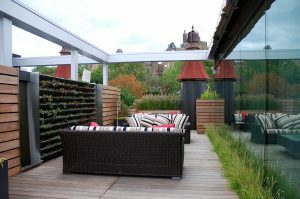 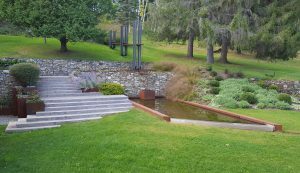 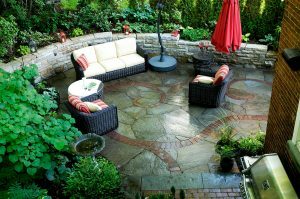 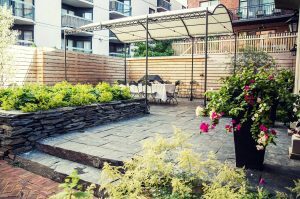 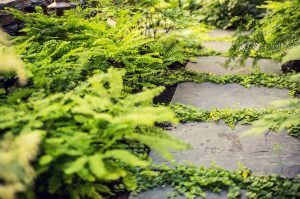 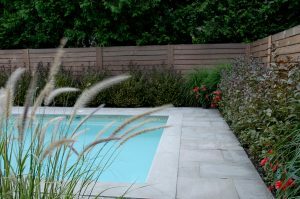 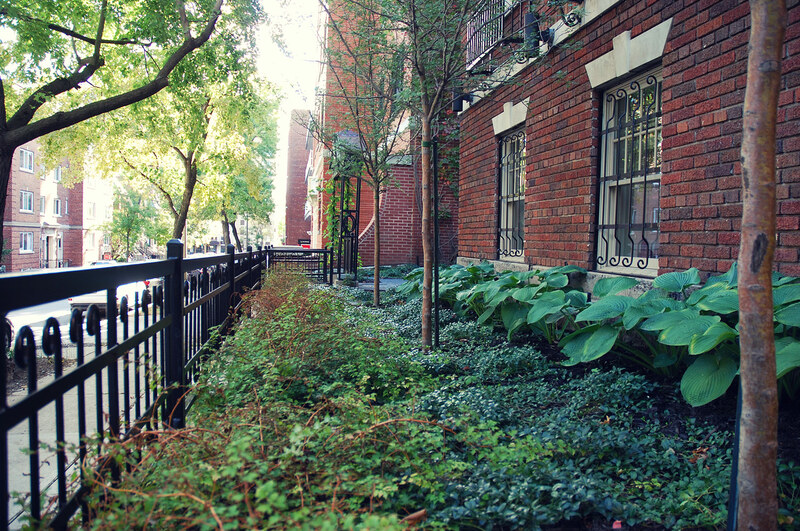 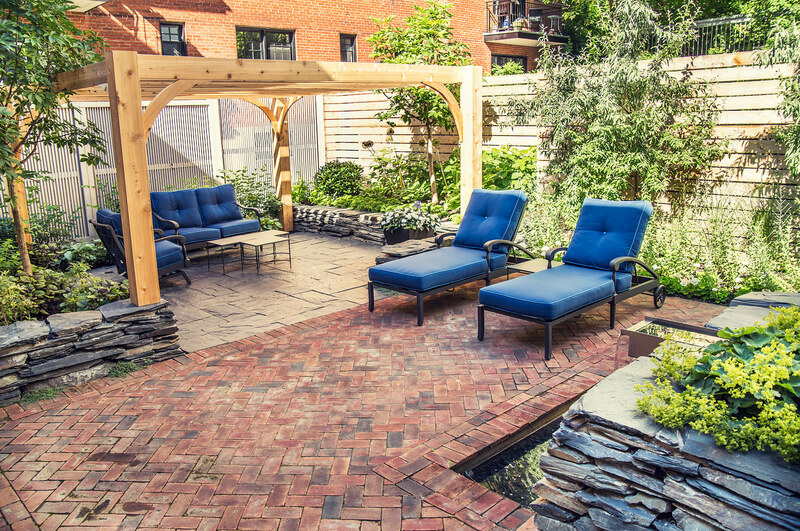 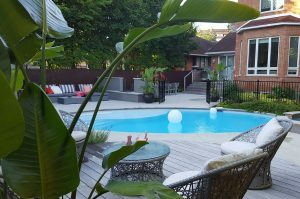 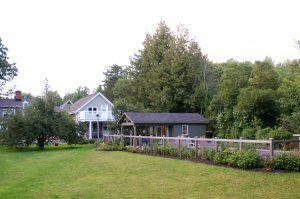 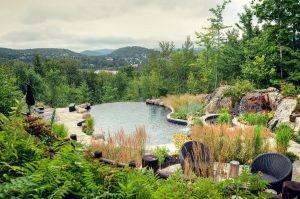 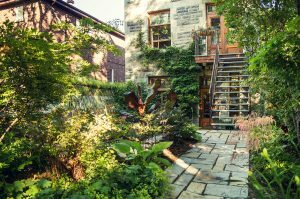 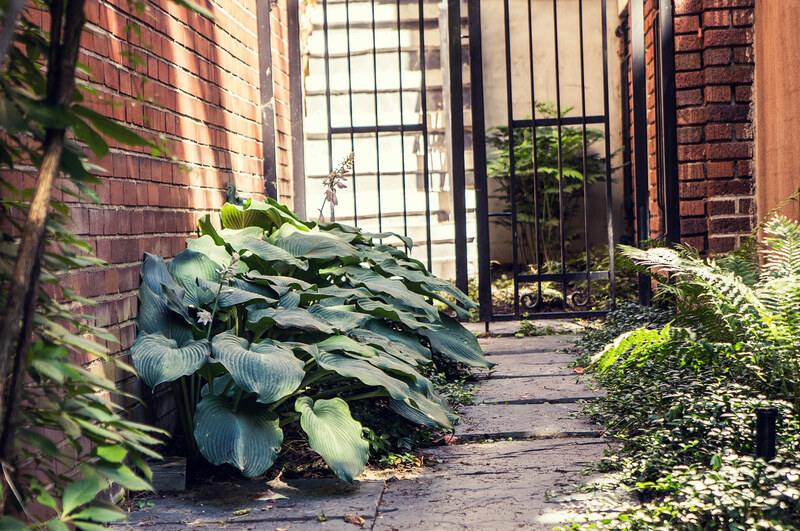 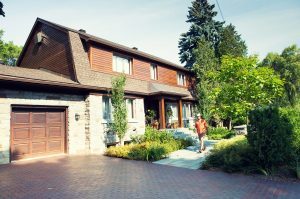 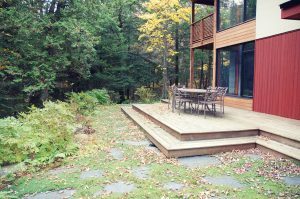 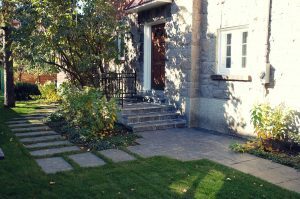 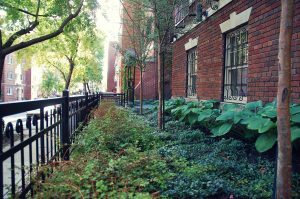 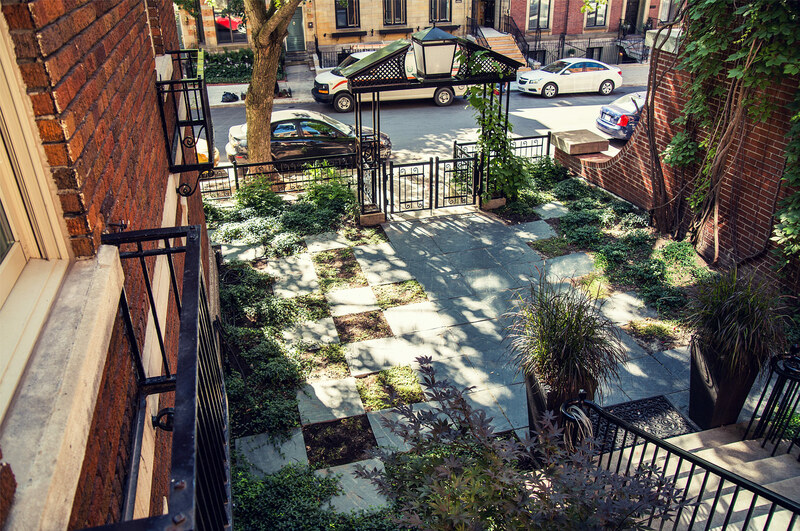 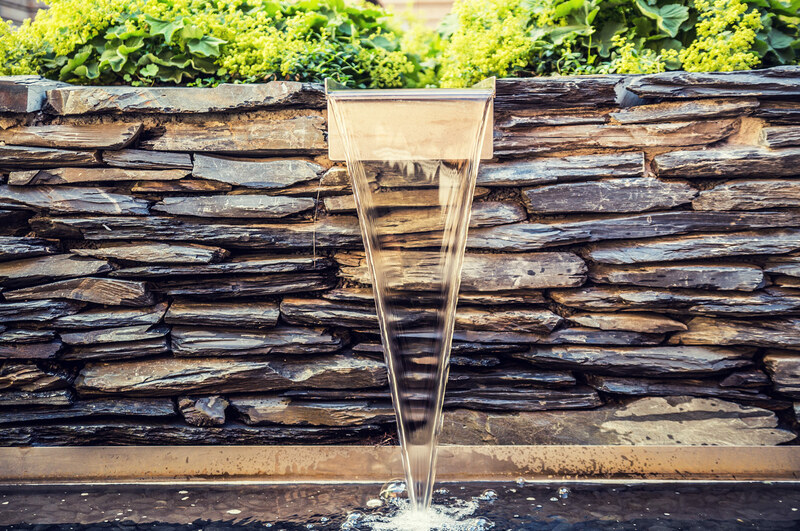 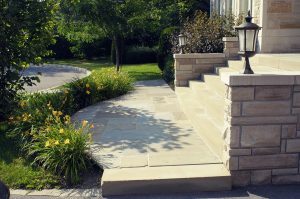 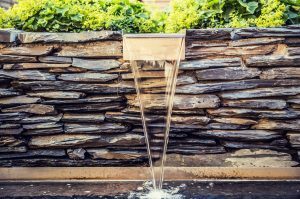 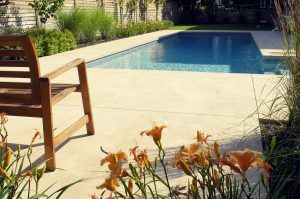 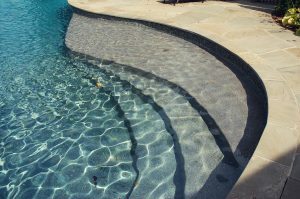 Hodgins and Associates Landscape Architects – Montreal, Canada – Professional services certified by the APPQ. 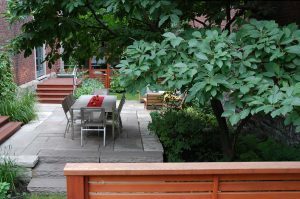 An urban canyon bordered by high rises in downtown Montreal. Place trees, a pergola and a gazebo on a grid; use natural stone, clay brick and cedar for the infrastructure; contrast the hard materials with lush plantings and use a water feature to tie it together – perfection!